Everyone who drives, rents or owns a home or runs a business needs insurance. RMIIA's full-time job is to help consumers, the news media and community partners understand how insurance works and to share safety awareness and loss prevention tips. RMIIA is a non-profit insurance communications organization that represents property and casualty insurers in Colorado, New Mexico, Utah and Wyoming. 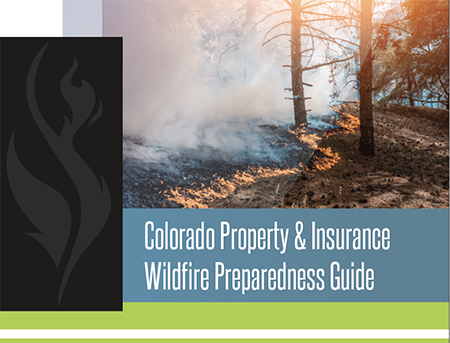 Insurance check-ups to home inventory to property mitigation, here's how to prepare for wildfire season, protect your property and keep affordable insurance. Find out about what insurance teens need and how to save money. Click here for rules of the road, teen driving facts and statistics and GDL. Most drivers think they will never be a victim of auto theft, but we make it easy for theives! Learn what you can do to prevent it from happening to you. Help customers make smart decisions using RMIIA's educational materials and share RMIIA's valuable content on your website and social media. Get Insurance Ready for Winter! Old Man Winter has officially arrived in the Rockies, but many of us are a bit rusty on how to handle winter weather conditions, so brushing up on insurance and safety tips can help us better survive and recover from a winter storm. What drivers need to know: Be aware of how insurance covers you in an accident with another vehicle verses tree limbs falling on a car due to heavy snow, or for that matter if you slide into a tree. Do you know what to do if you're involved in a car crash and law enforcement is on "accident alert"? What homeowners need to know: Homeowners policies will typically cover most damage from severe winter weather, such as house pipes freezing and bursting or water seepage into the house as the result of ice forming in gutters and causing water to back up under roof shingles. You would also be covered if the weight of snow or ice damages your house. 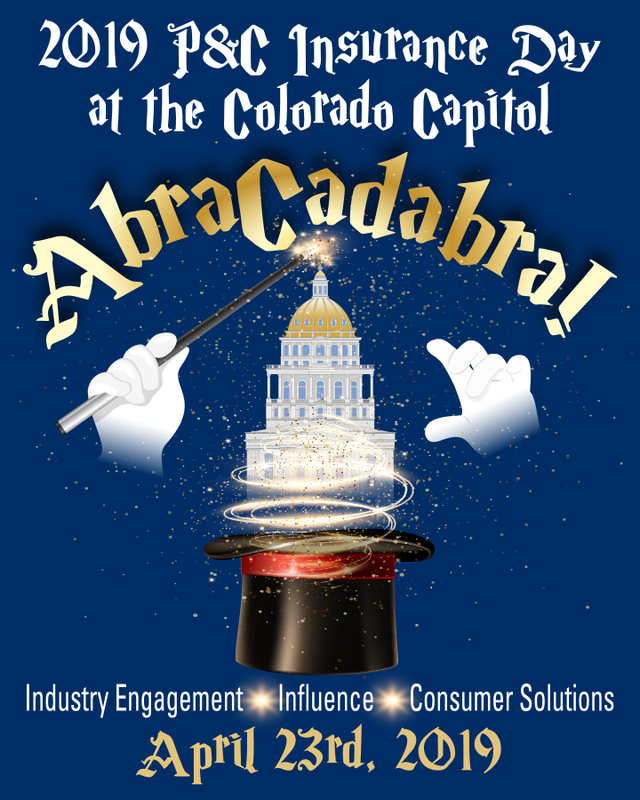 • FEMA Guide: "How to Prepare for a Winter Storm"
Register for Insurance Day at the Colorado Capitol!! Doris Stipech is a long-time State Farm agent in Arvada, Colorado. Her agency's mission is to help people manage the risks of everyday life, recover from the unexpected and realize their dreams, and while Doris is busy fulfilling this mission, she is also giving back to her community through her volunteer work with numerous community organizations. Pictured here is Doris participating in the Stamp Out Hunger food donation drive! Learn about Doris's career path and how she uses RMIIA's resources when helping her customers. RMIIA sponsors and participates in many informative and fun industry events throughout the year such as symposiums, meetings and grassroots activities and makes insurance information and educational resources available for widespread distribution. View our upcoming events and educational opportunities and stay in the know by following RMIIA on Facebook, Twitter and YouTube! Share RMIIA's valuable content on your website and social media for added value and contact us to start receiving RMIIA's updates by email. Wildfire & Insurance provides homeowners with info on protecting their properties against wildfires and making them more insurable. Don't Forget the Keys provides keys to how homeowners insurance works, talks about common pitfalls, and offers ways to save money on your insurance. Public adjusters have no relationship with your insurance company. Follow these precautions to save time and money after a major catastrophe like wildfire. Hail Damage Fraud shares tips on how to avoid being victimized by dishonest contractors who often go door to door in damaged neighborhoods offering repair services.